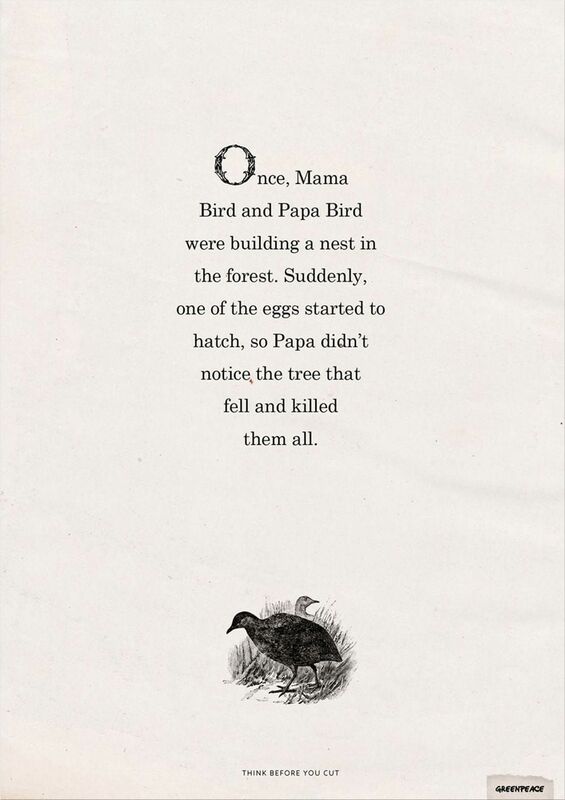 "Once, Mama Bird and Papa Bird were building a nest in the forest. Suddenly, one ot the eggs started to hatch, so Papa didin't notice the tree that fell and ...."
"Once there were two rabbits living in the forest. 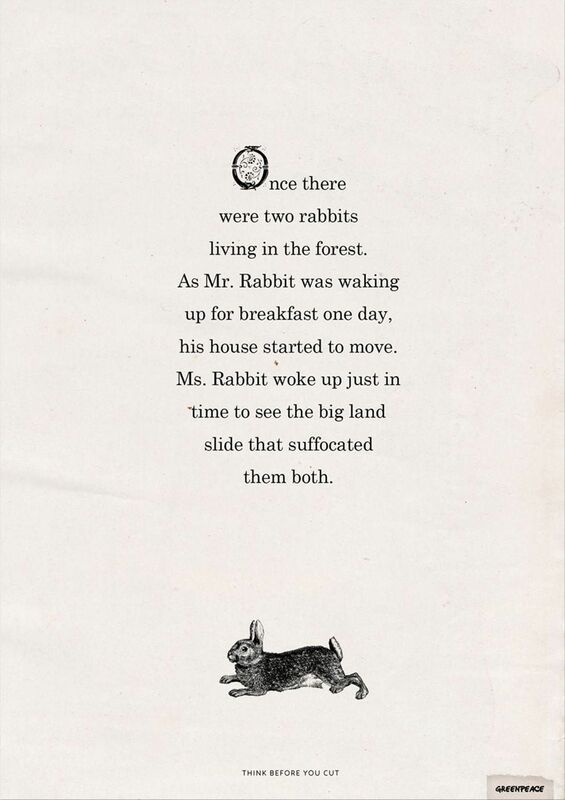 As Mr. Rabbit was waking up for breakfast one day, his house started to move. 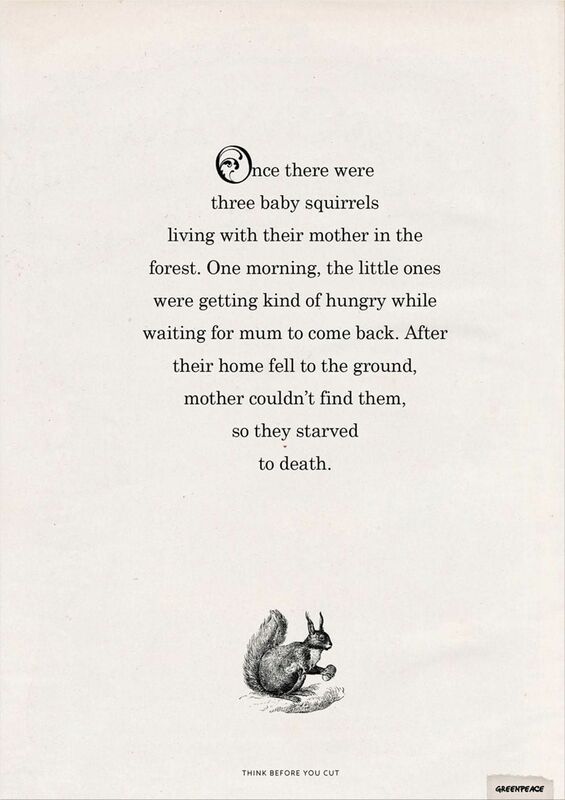 Ms. Rabbit woke up just in time to see the big land slide that ..."
"Once there were three baby squirrels living with their mother in the forest. One morning, the little ones were getting kind of hungry while waiting for mum to come back. After their home fell to the ground, mother couldn't find them, so they..."
Harley-Davidson: Stop reading, start living.